Job interviews can be a daunting, scary experience but you can ditch the nerves by preparing answers to popular interview questions before you head out the door. 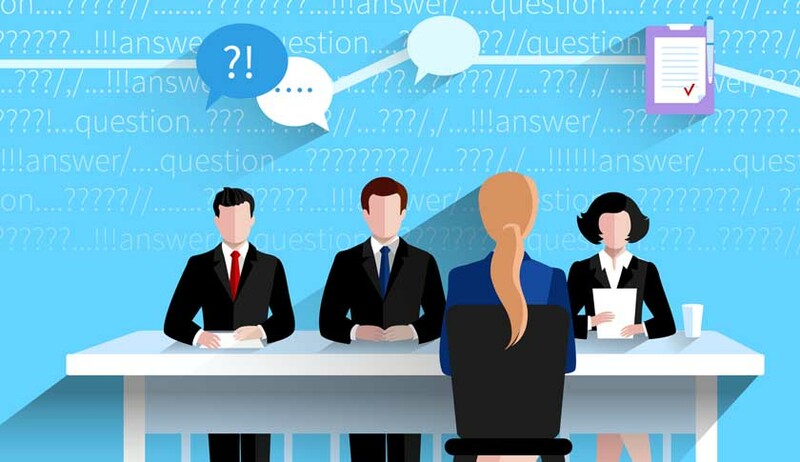 We take a look at the different types of interview question you can expect to get an offer you advice on how to go about giving answers that will get you the job. Arrive 10-15 minutes in advance.